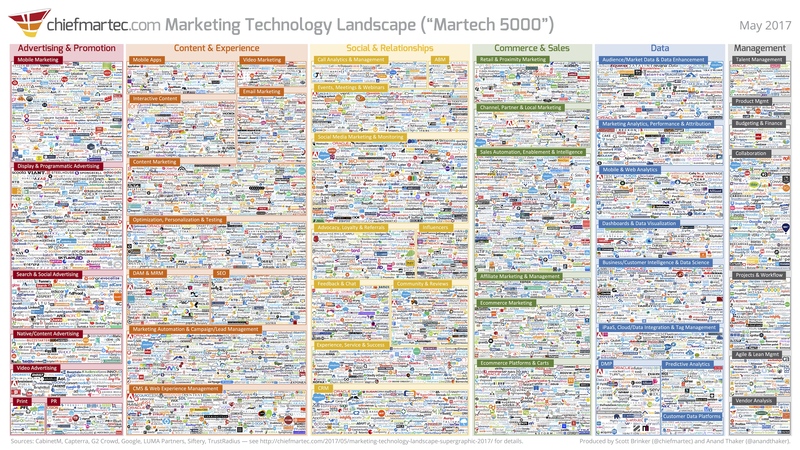 Owning a startup or small business means you found a gap in the market..
We’ve all seen it, the Chief Martec landscape - which just released an updated version for May.. When people go online to research a product, they’re often overwhelmed and over-informed about..
With one of the largest outdoor music festivals recently held in Coachella Valley, California,..
Micro-Influencer Marketing FOMO...don’t be a victim! Remember the time you had a million dollars to book a celebrity social post for your brand,..
Sure, it may look like a big list of celebrities from the latest and greatest films, but the art..